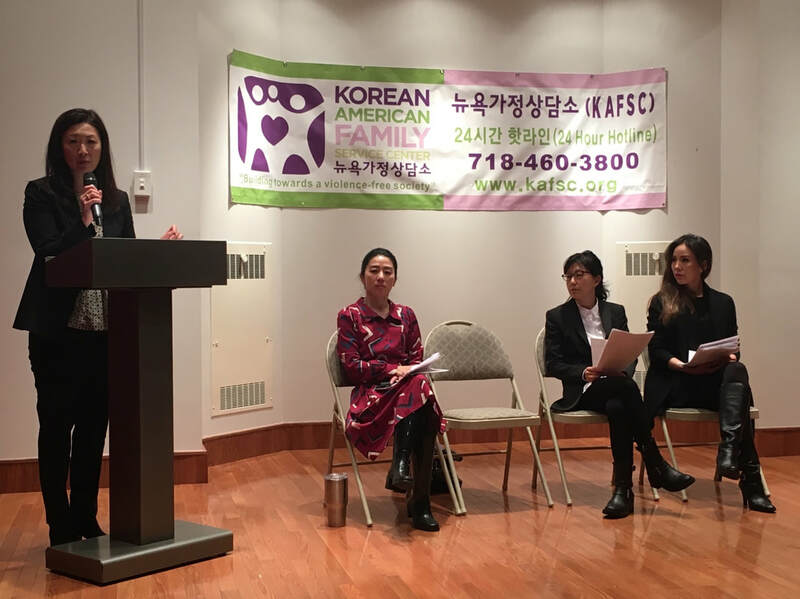 [Flushing, NY] The Korean American Family Service Center (KAFSC) is hosting its 29th Annual Benefit Gala, “Raising Hope, Transforming Lives,” on Friday, April 27, 2018 at Cipriani 42nd Street. 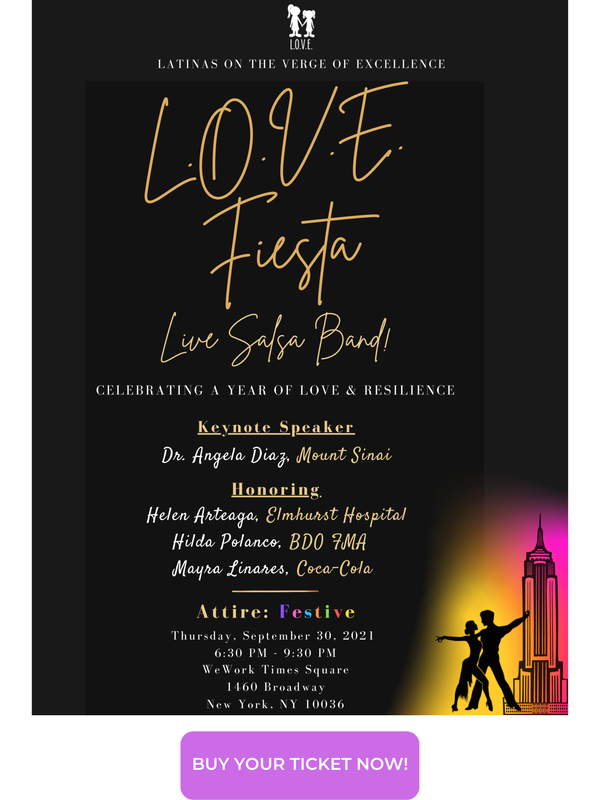 With over 600 expected attendees, KAFSC will be honoring the First Lady of New York City, Chirlane McCray with the Community In Action Award, and Julienne and Elliot Park of Shine Electronics with the Vision in Action Award. 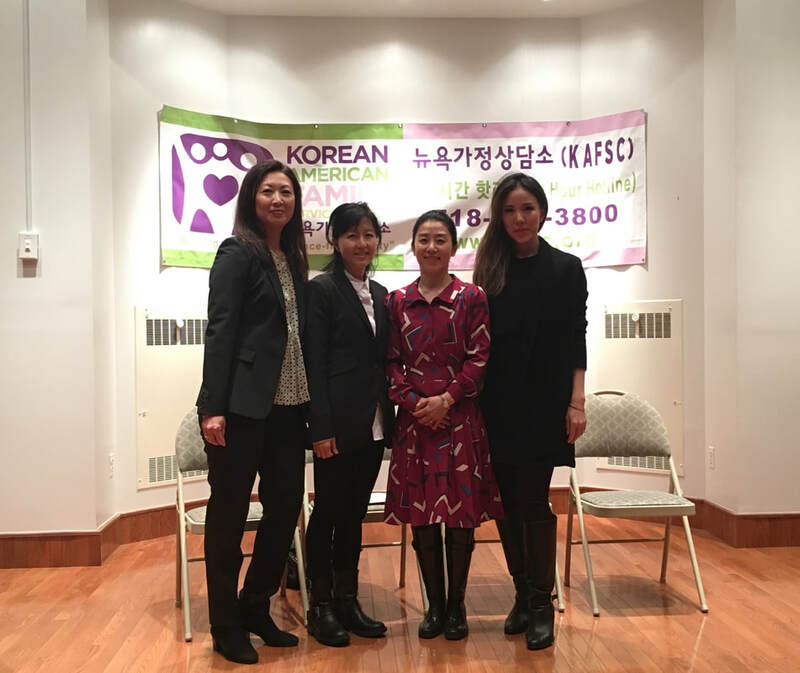 They will be joined by KAFSC supporters who are passionate about KAFSC’s mission to prevent and end domestic violence and relationship abuse, and create a violence-free society. The funds raised at the Annual Benefit Gala comprise a significant portion of KAFSC's annual operating cost to serve more than 3,500 victims and survivors of domestic violence and sexual assault free of charge.